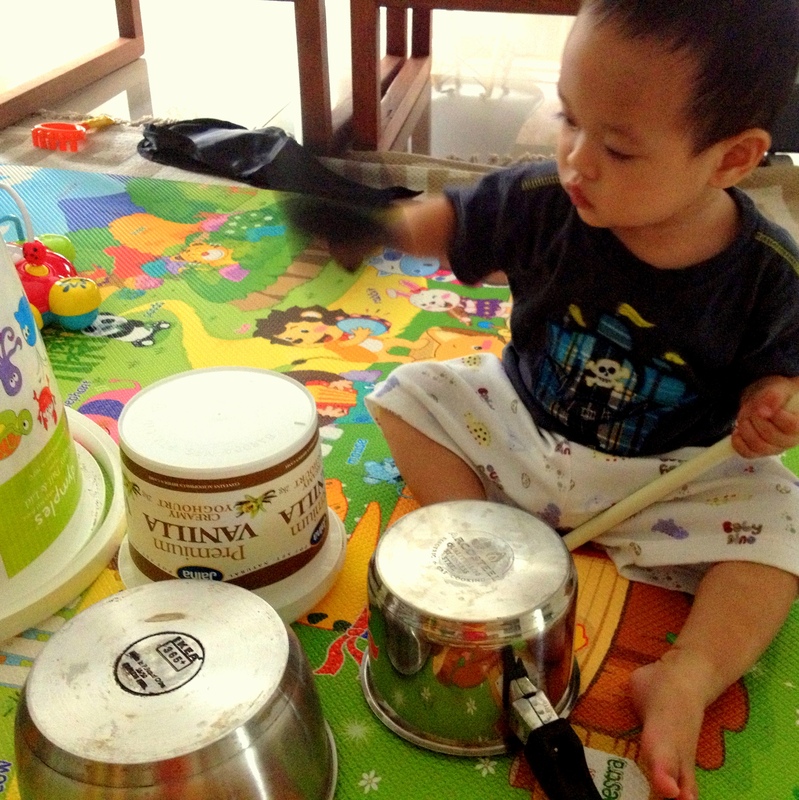 A lot of research have been done about the advantages of music in the first 6 years of life. Music boosts their brain capacity relating to reading, math, and emotional development. 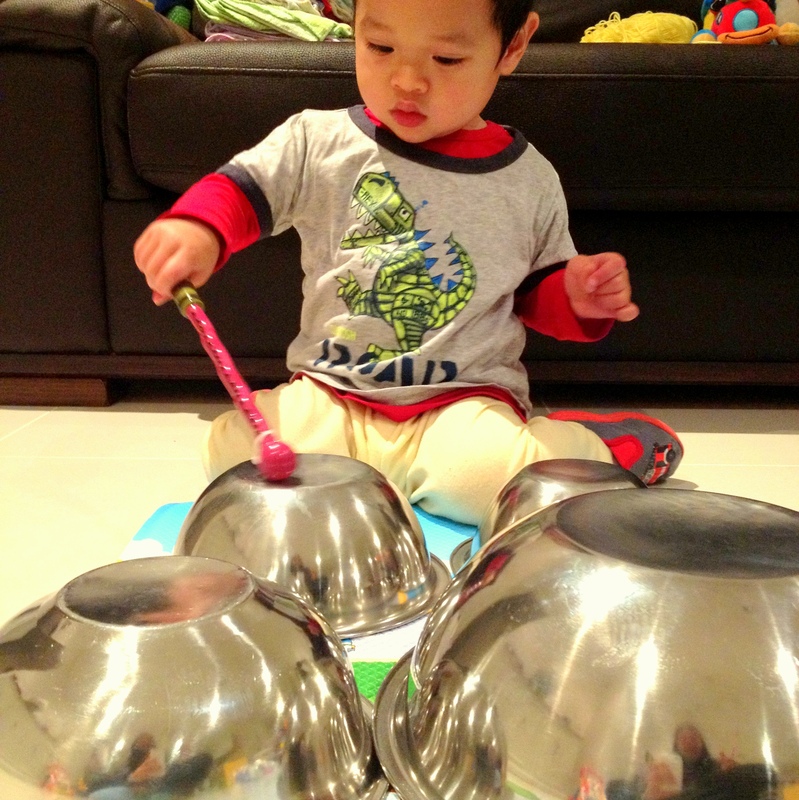 Picking up an instrument with other children can also help the child to work as a team. As they get better in making sound, it will build their confidence. So, when you see your child is picking up your pots and pans, and they start banging! Encourage them! 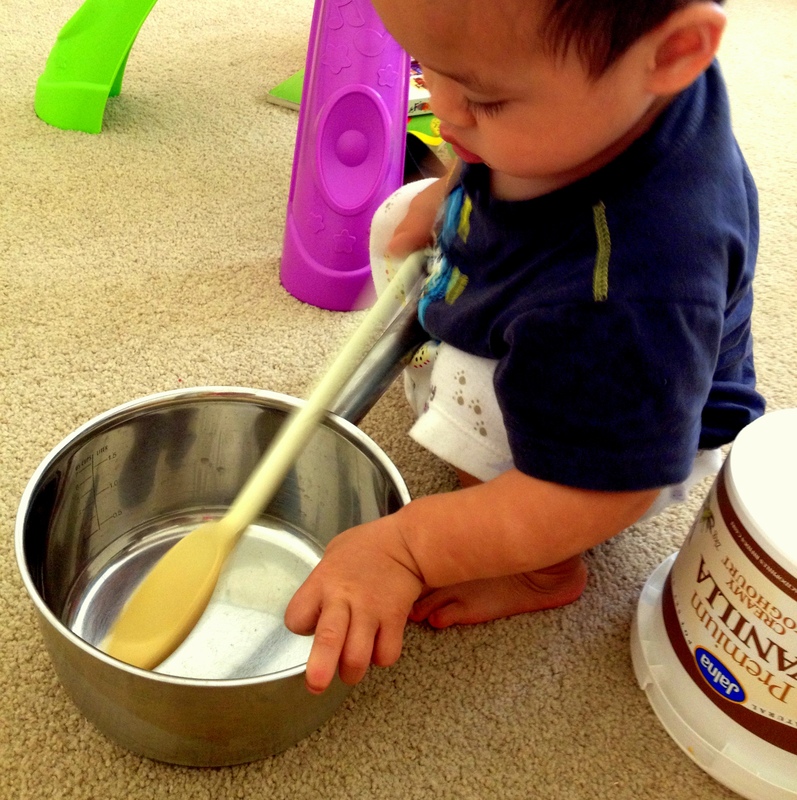 Alex always loves to play with any kitchen utensils since he was a baby. 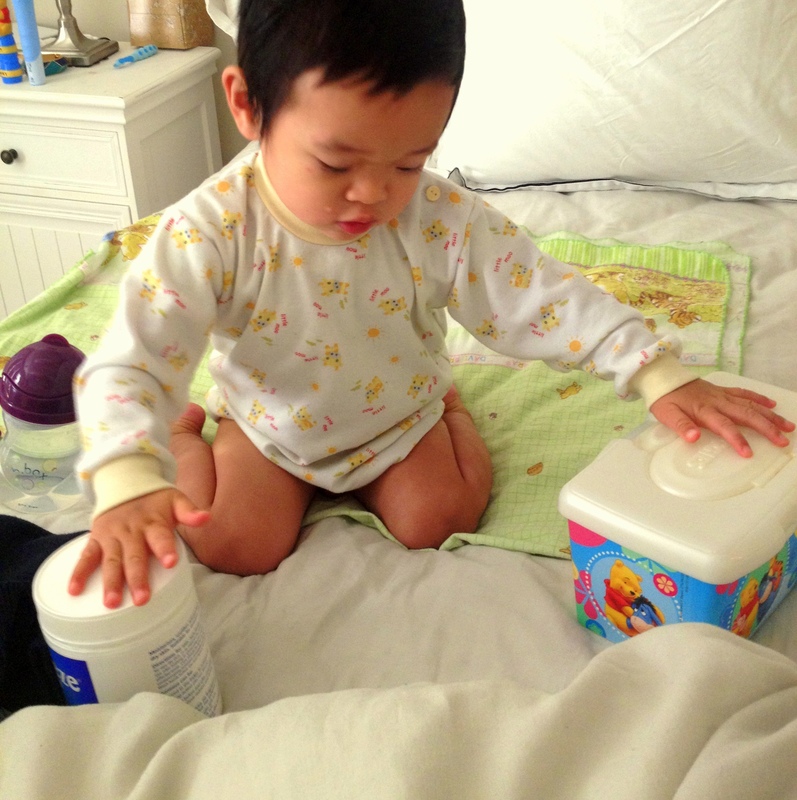 Posted in Motor SkillsTagged motor skills, musicBookmark the permalink.